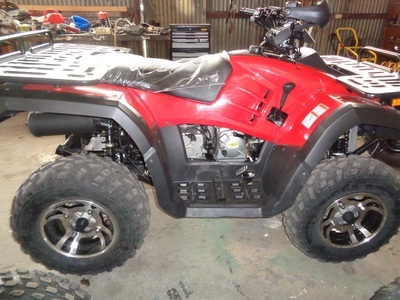 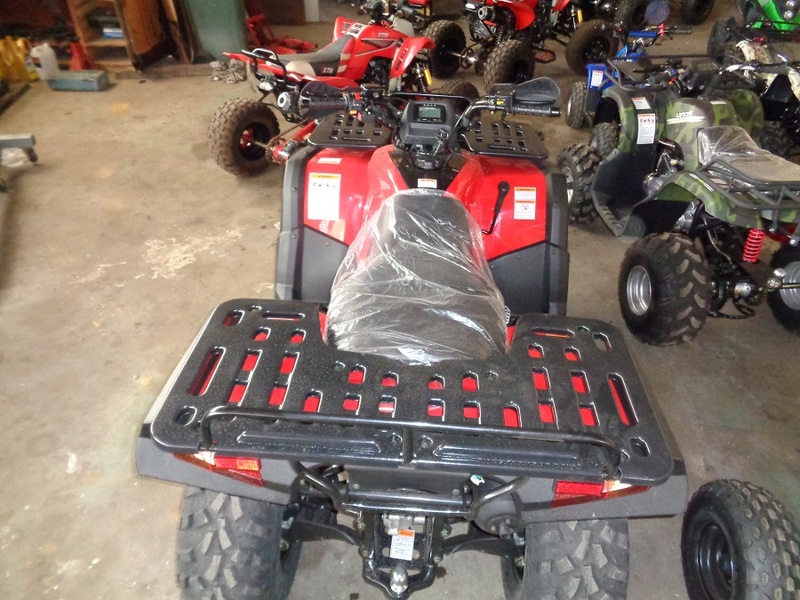 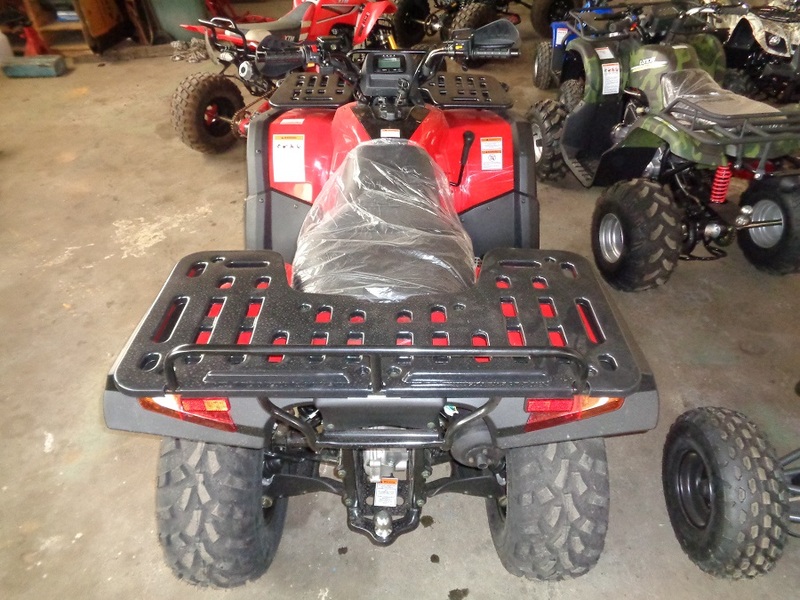 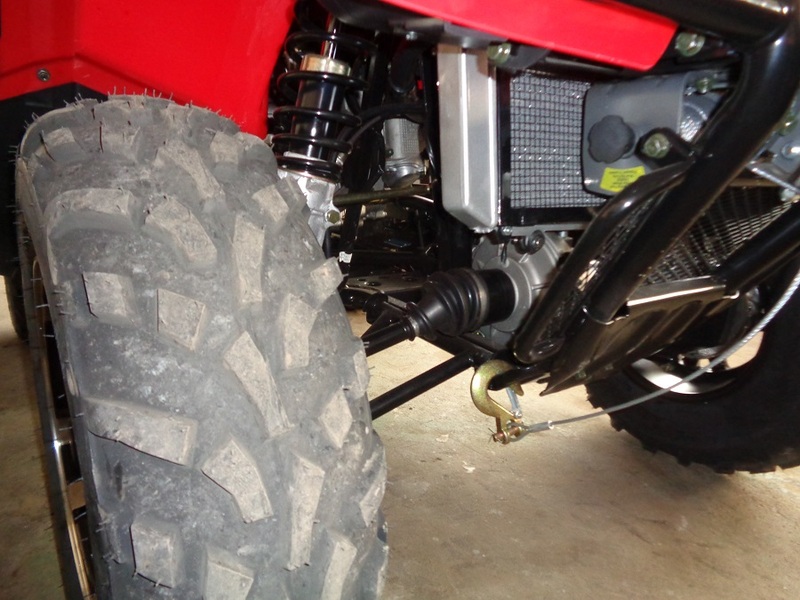 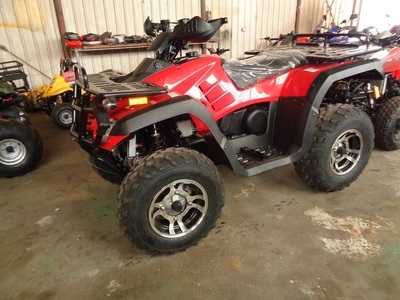 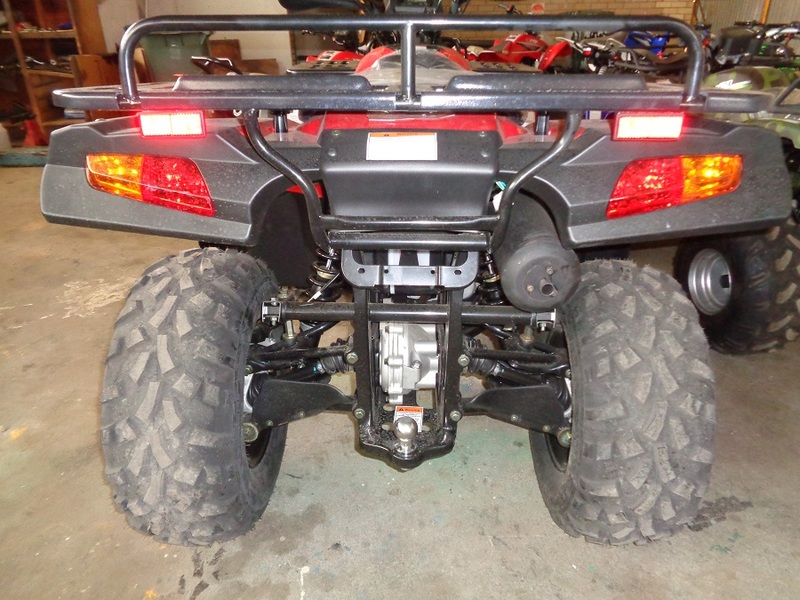 Hisun 450EFI ATV - quad bikes Perth | Midland Road & Trail - Midland Road & Trail is proud to be an Authorised dealer for XTM , Boss Hoss, Loncin & Hisun and provide motobike riders with everything needed for the perfect ride. 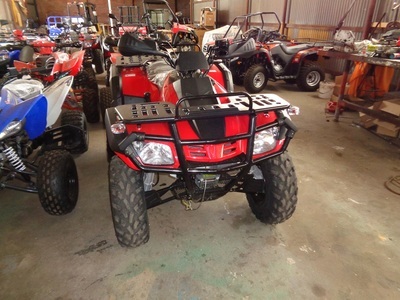 If you're after an Xtremely tough, Xtremely reliable workhorse that's great value for money and doesn't compromise on quality, then you can't go past the Wild Cat 400. 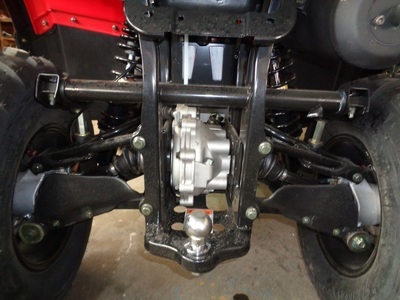 It's the ultimate 4 x 4 or selectable 4 x 2 agricultural beast with Low and High range gearing! 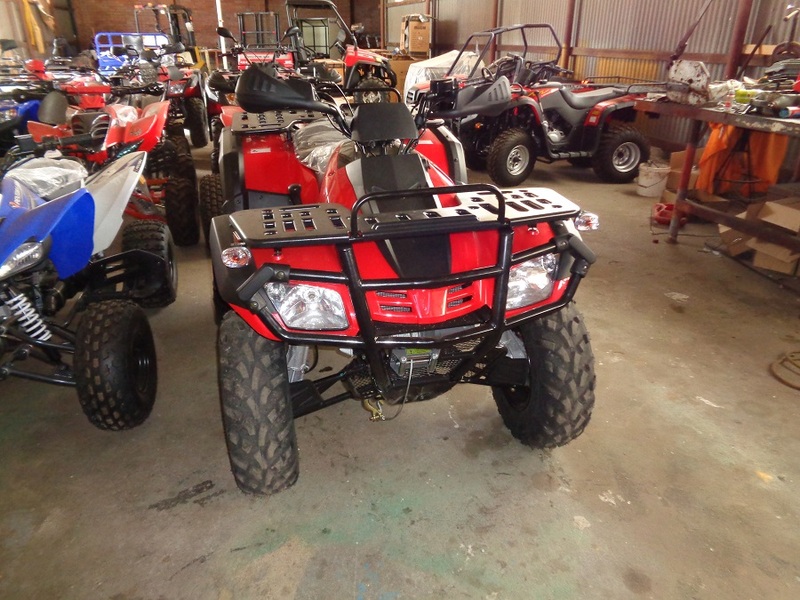 Built with the sophisticated technology which you have learnt to trust, the 400 incorporates a fully automatic CVT with High and Low Range, independent rear suspension and very simple 4wd or 2WD system. 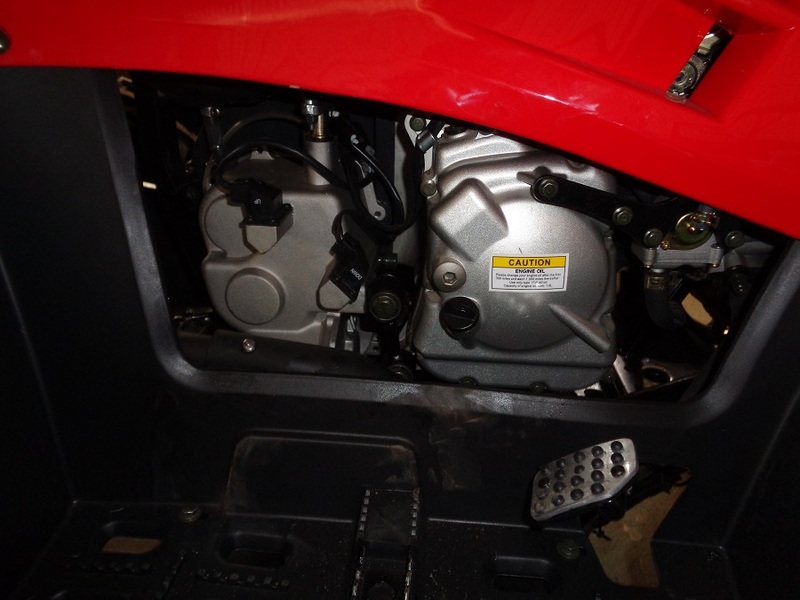 The powerful liquid cooled 400cc 4 stroke transfers its power via the ultra reliable and low maintenance shaft drive system. 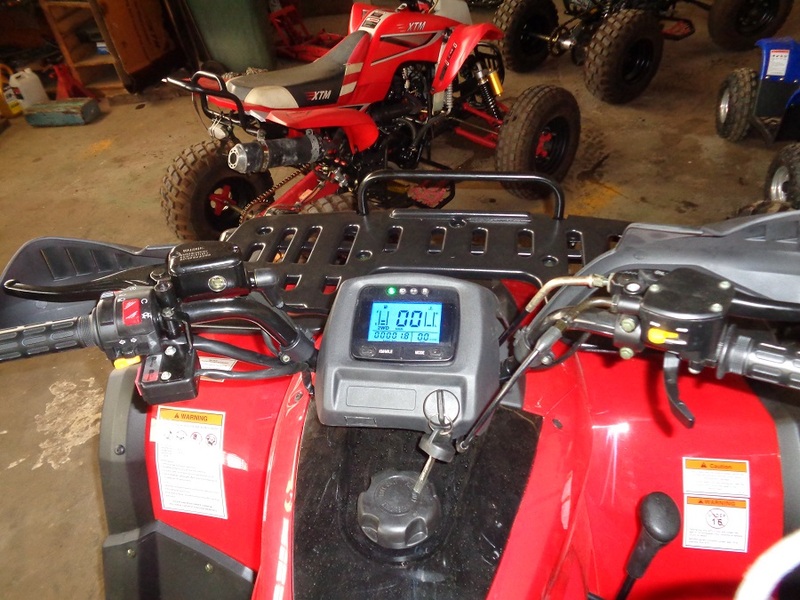 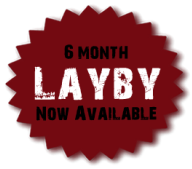 This combination allows you to complete the toughest of jobs or simply get from A to B without any fuss. 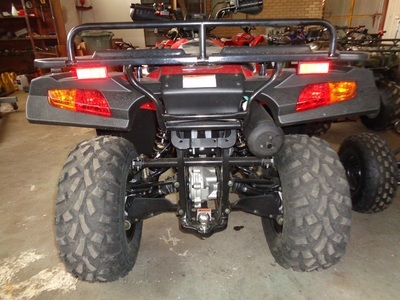 When the going gets tough, the aggressive 4 ply tyres, winch and gas charged rear suspension makes any journey a riding pleasure. The large disk brakes provide you sure, safe, stopping power in any conditions. The full array of digital instrumentation from fuel level to distance travelled, allow you to keep your finger on the pulse at all times. The 400s tough, durable styling and under body protection will help protect you from the elements.